Plenty of eye-catching and comfy features of this executive chair make it a praiseworthy incorporation to your office decoration. Designer screen back and mesh seat will have comforting effect on your body. 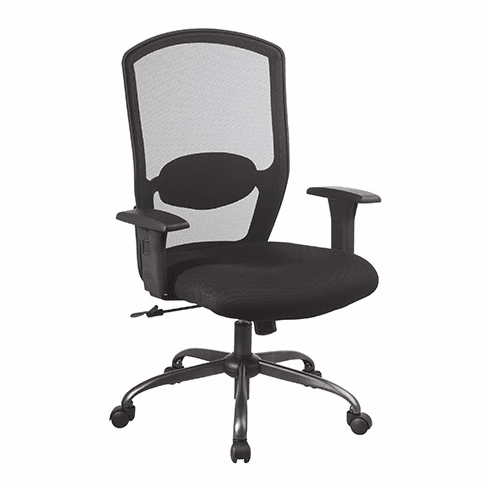 Adjustable alternatives are present with lumbar support, seat height, tilt control and arms. Base is finished in titanium with carpet casters attached. These screen back mesh computer chairs normally ship in 2-3 business days from our CA warehouse.